Legislation barring local governments from establishing what is known as right-to-work zones has been signed by Illinois Gov. J.B. Pritzker. 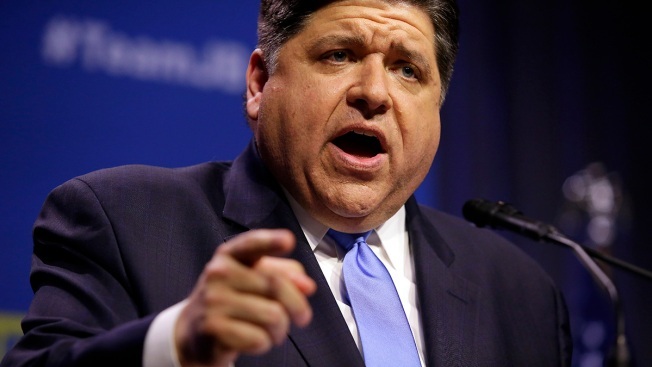 During a bill-signing event at the Capitol on Friday, Pritzker said the legislation "makes it abundantly clear that we have turned the page here in Illinois."